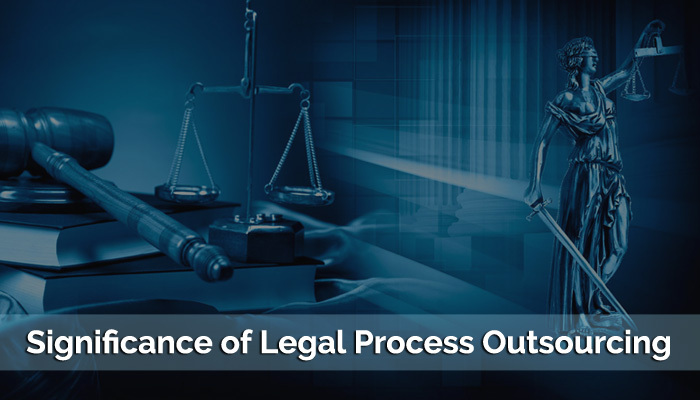 Legal process outsourcing has opened up a new domain whereby competent, dedicated and reliable service providers have come up with innovative sourcing solutions to lessen the workload of legal departments, law firms, and insurance companies. This article concentrates on different aspects of legal support services and how these have positively affected the legal world of countries like the United States. Maintaining in-house legal personnel and proper infrastructure is always expensive in comparison to hiring resources from outside. By contracting out certain legal processes, the law firm can save valuable time. Since the outsourcing company charges on a task basis, this allows the legal firm to save cost by picking up specific services as per requirement. It may not be possible for a law firm to maintain skilled personnel for every department, e.g. if the firm handling litigation cases lacks expert manpower then it can outsource certain administrative support services to an external company. By contracting out, the firm can benefit from the high-level talent and niche expertise. US-based law firms which work on pressing legal projects have profited by availing of outsourcing services from companies which maintain both onshore and offshore team. Suppose the offshore team belongs to India. Then the time gap between two countries can be utilized in a fruitful manner thus helping the project to get completed within minimum time. When it comes to outsourcing legal processes, legal professionals have their unique requirements. Apart from high standard services, most law firms based at US stress on stringent security measures and backup support, considering the sensitivity of the information they handle. There are LPO service providers who not only offer customized legal solutions but ensure the safety of crucial information. Services are offered from premises which are electronically monitored along with biometric access control and CCTV monitoring. Data and power backup supports are available 24×7. Internet access is also strictly scrutinized. Legal process outsourcing includes a gamut of services like legal contract review and management, litigation support, legal research, and paralegal assistance. 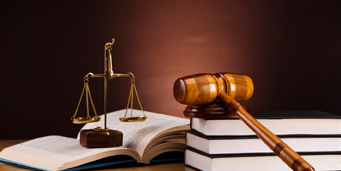 All these responsibilities are handled by qualified attorneys and management professionals. At the initial stage, the outsourcing company sends its transition manager to understand the client’s needs in details. Accordingly, they come up with a customized solution. Prior to final implementation, the company insists on a parallel run of the previous and the new processes. LPO services are meant to relieve US-based law firms and legal professionals from day-to-day intricacies. Processes like contract review, preparation of deposition summaries, drafting of summary judgment motion, analyses of medical records, etc. are efficiently carried out by the outsourcing company. This enables the law firm to speed up the legal process and ensure a positive legal outcome in favor of the client. By outsourcing paralegal tasks like document management, form completion, legal publishing, and editorial services the law firm can avoid tedious and complicated paperwork.